For many physical therapists, it’s all hands on deck. They use manual therapy techniques on soft tissue and joints that are intended to modulate pain, reduce inflammation, increase the range of motion and reduce restriction. Hands-on therapy is also intended to decrease edema, enhance health, remediate body functions and structures and to maintain physical performance. But, before performing any type of hands-on treatment, a physical therapist will perform a full assessment of bone and muscle and blood and nerve supply in the affected area. Depending on that assessment, a physical therapist may perform some or a combination of the following types of manual physical therapy. You can feel confident that a physical therapist will choose the best manual therapy for your condition. Usually, if you have a pulled muscle in the neck or back, you’re instructed to treat it with heat or ice. While these treatments may provide temporary relief, the pain soon returns. With joint mobilization, the restricted joints are loosened up through manual therapy by providing amplitude and slow velocity to the affected joint. The joint is moved in a manner that the patient cannot do on their own. This type of manual treatment focuses on fixing abnormal neuromuscular reflexes that are causing painful tender points. The physical therapist locates the patient’s position of comfort, holds it for 90 seconds and asymptomatic strain is induced by stretching. It’s a gentle technique for those with acute back problems and tolerated well by patients. Get rid of back pain with strain-counterstrain therapy. Muscles play an important role in the joints. If there is too much tension, there can be muscle spasm and joint dysfunction. With soft tissue mobilization, the fibrous muscle tissue is broken up. Typically, this is scar tissue or adhesions. This procedure is often applied to the musculature surrounding the spine and consists of deep pressure and rhythmic stretching. A layer-by-layer assessment is done by the physical therapist to localize the affected area. Soft tissue mobilization can also involve placing a traction force on the affected area. All around, soft tissue mobilization has helped reduce pain and remove restricted movement in many patients. This manual therapy technique is a bit more aggressive than the others. Its goal is to allow the joints to open and close more effectively to restore motion. The joint is taken to its restrictive barriers and thrusted. However, it does not move the joint past its anatomical limit, so there is no pain or structural damage. This technique specifically increases the range of motion. With high velocity, low amplitude thrusting, you can finally move again. Muscle energy techniques are implemented by a physical therapist to lengthen shortened muscles and to mobilize restricted joints. A voluntary contraction is utilized against a controlled counterforce applied from the physical therapist from a specific direction and position. It’s an active procedure and generally well tolerated by patients. In addition to manual therapy, those patients in pain are encouraged to also participate in other treatments, such as an exercise program. This usually includes strengthening exercises and stretching and low-impact aerobic conditioning. A physical therapist will provide exercises during treatment and also provide you with home exercises. With the proper hands-on therapy and exercises, pain should be lessened and range of motion should be restored. If you’re in pain or have limited activity due to a medical condition or injury, a physical therapist can be your lifesaver. 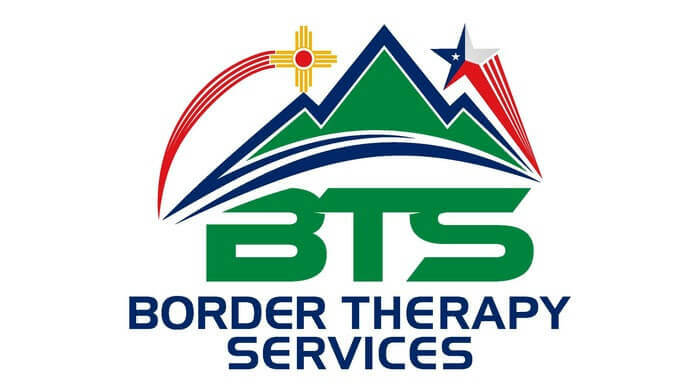 Contact us at El Paso, Horizon City, TX & Las Cruces, NM centers for a consultation and comprehensive evaluation. Our physical therapists are certified, trained and experienced. They’ve helped many on the road to recovery and can help you too.